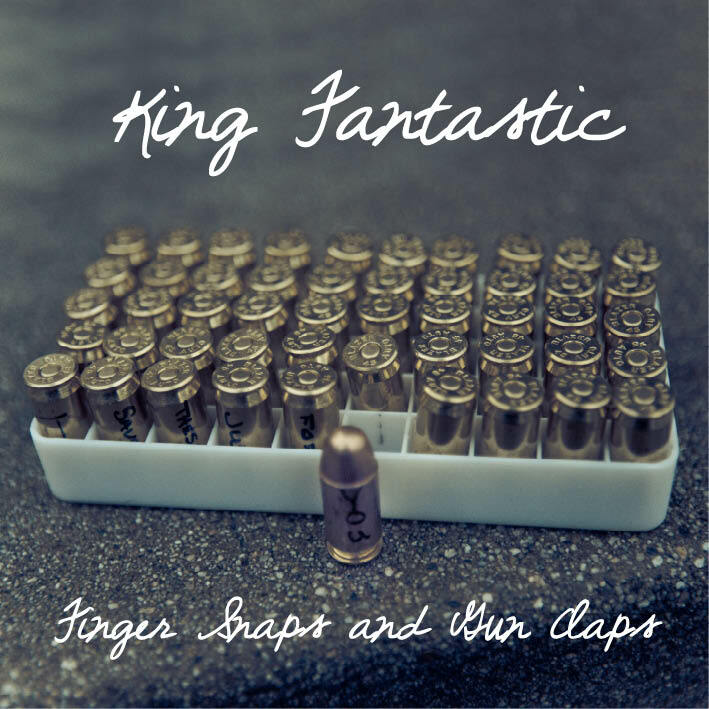 Los Angeles hip-hop group King Fantastic’s latest album, Finger Snaps and Gun Claps is beyond dope. The beats are crazy are unique and the rhymes are on point to create an electro chill-hop with west coast hip-hop roots. If your looking for something different in hip-hop, you found it with King Fantastic. Stream the album and download below. I like almost all the songs, but my favorite because it’s all about Los Angeles and West Coast hip-hop, “Westcoastsynthesizerbeachbumgangstermusic”. For more on King Fantastic, check out their website. Enjoy!